Ballston, which resides right in the heart of Arlington, is known as a “city within a city.” This incredible neighborhood boasts over 50 restaurants in just a five block radius. Whether you’re looking to take to the ice at the iceplex, or catch a movie at the Regal Cinemas, there’s no shortage of fun activities in this unique neighborhood. 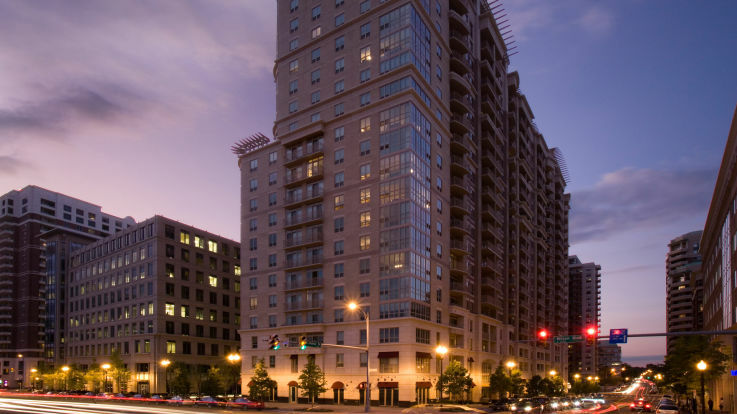 Just a short ride to downtown DC, our Ballston apartments are less than a block away from the Ballston metro station, servicing the orange and silver lines, and that’s only the start of the incredible amenities we offer with our Ballston apartments near metro. We’re also proud to offer in-home washer and dryers, and outdoor grilling area, and your own private balcony. Here at equity, we pride ourselves on helping you to find your perfect home. So don’t wait; give us a call,and we’ll begin the journey to the home you’ve been waiting for.